Now you can find us on: BLOGGER - TWITTER - YOUTUBE come join us! Join our 2 Day Inventory Management Seminar for Distributors! A unique opportunity for all management personnel to learn over 30 different "hunting for cash" ideas that can be implemented immediately. All aspects of purchasing, inventory management, warehouse operations, branch operations, receiving and put away, cycle counting, dead stock management and practical distribution industry technology will be covered. This class is offered in the Spring and Fall, and is limited to the first 30 participants. This is not an academic session. We cut through the theory; and get down to the meat and potatoes of managing inventory. 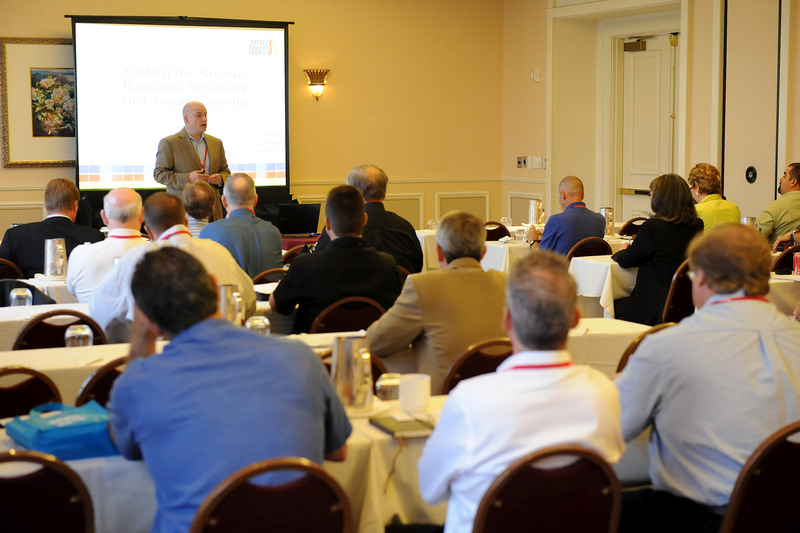 Hundreds of distribution professionals have benefited from this valuable training experience!